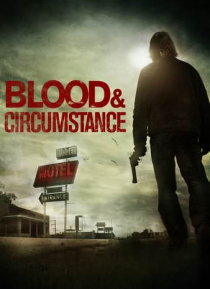 After Joel Stabler murders his brother in cold blood, a court-appointed psychiatrist is assigned to determine his sanity at the time of the shooting, as well as his fitness to stand trial. As Joel responds to the doctor's probing questions about his family's dark past, he in turn evaluates his doctor's trustworthiness. Lines begin to blur and determining the guilty party becomes increasingly uncle… ar in this psychological thriller based on the novel by Frank Turner Hollon.